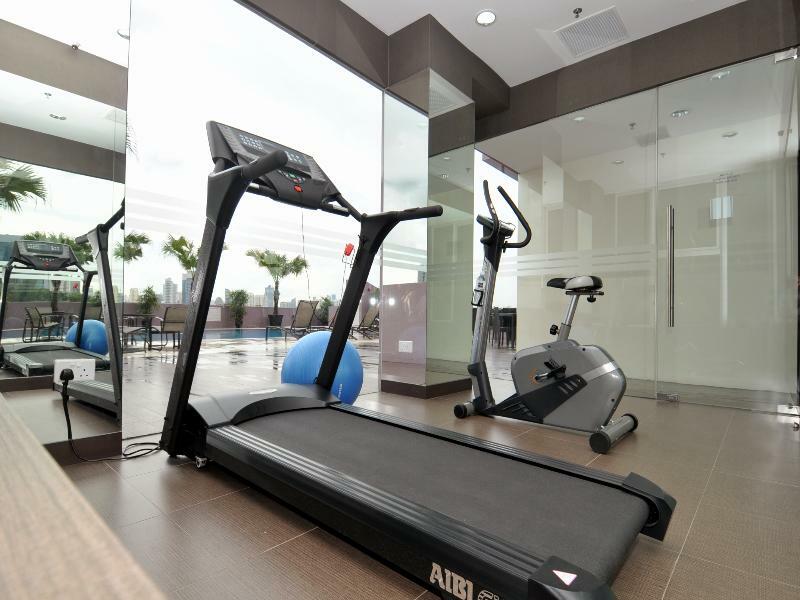 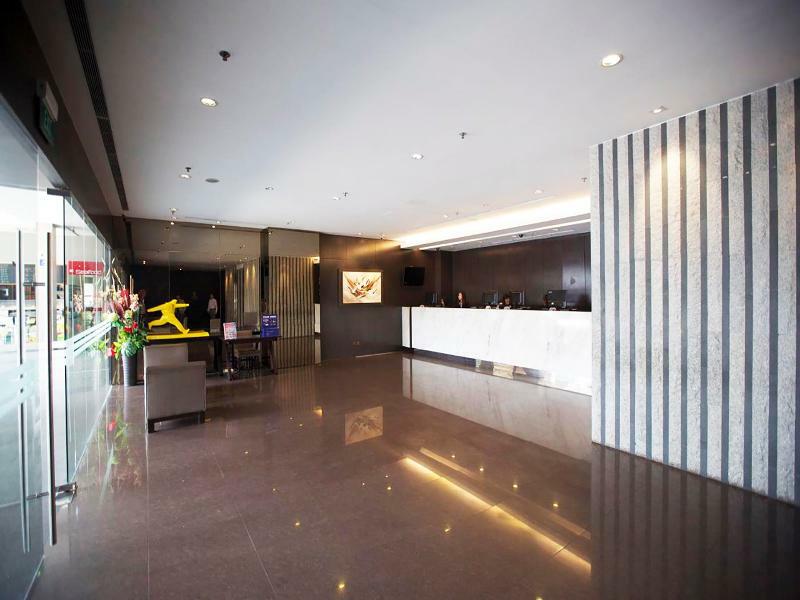 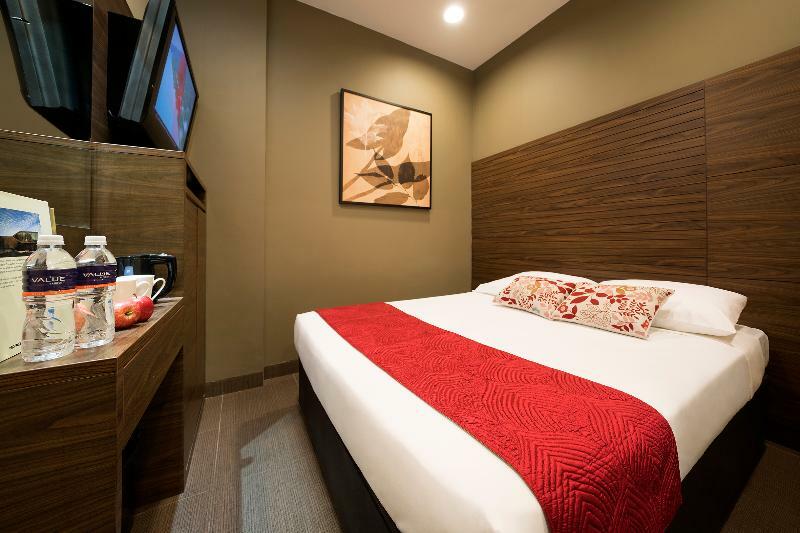 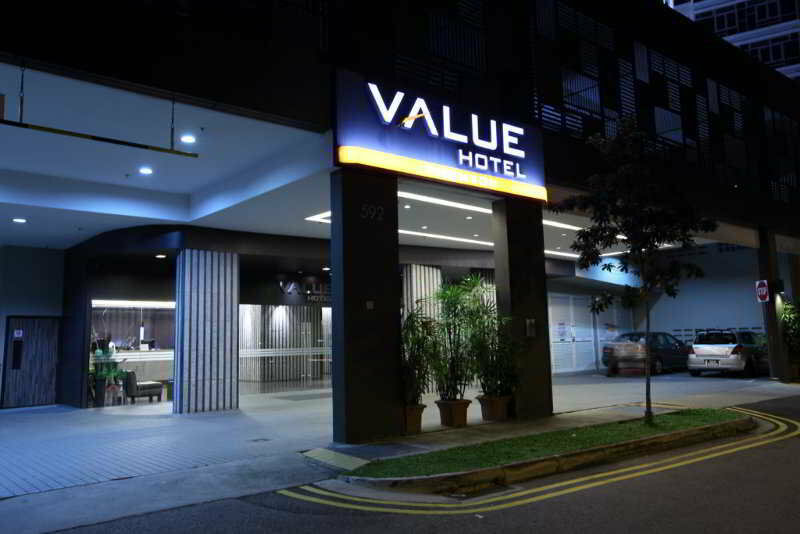 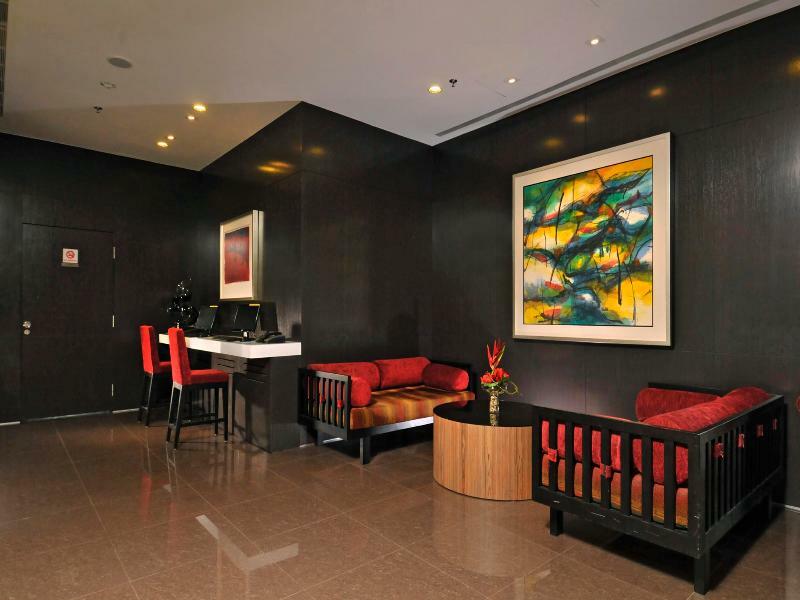 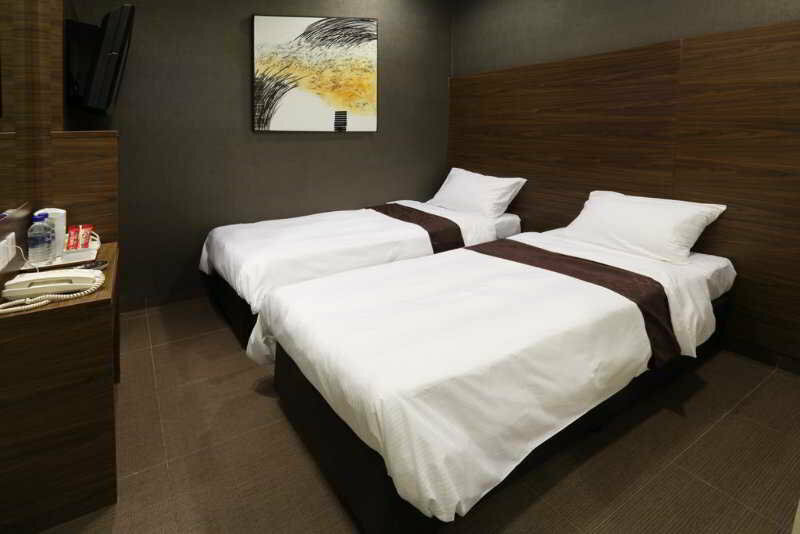 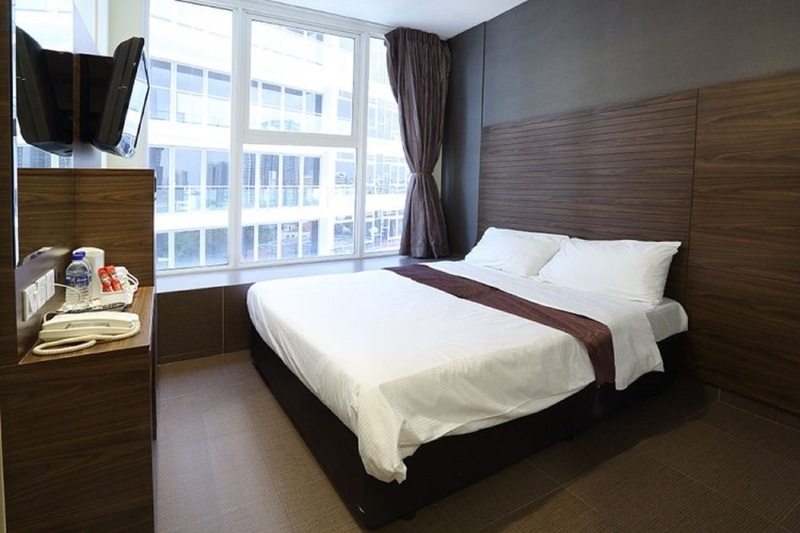 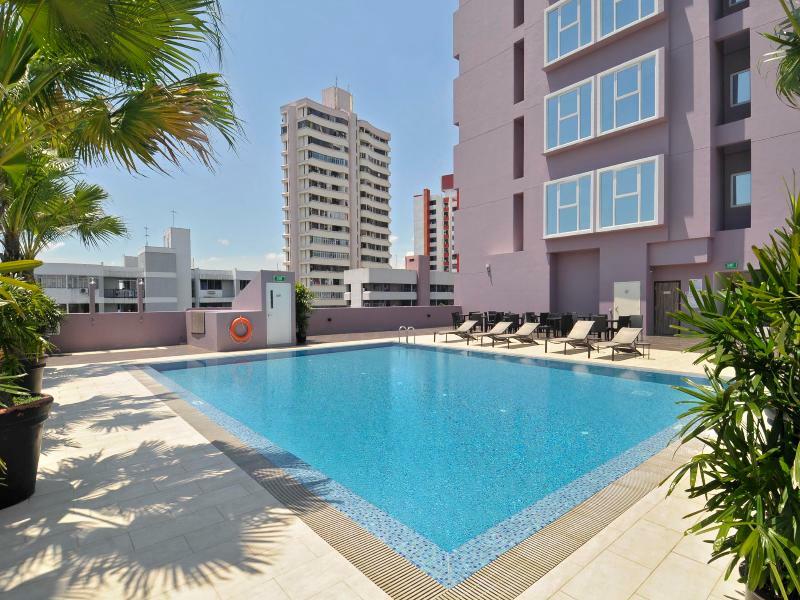 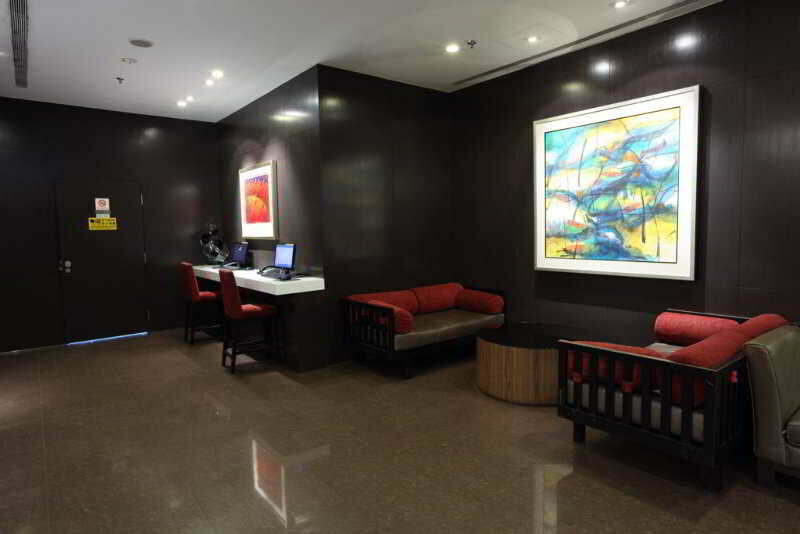 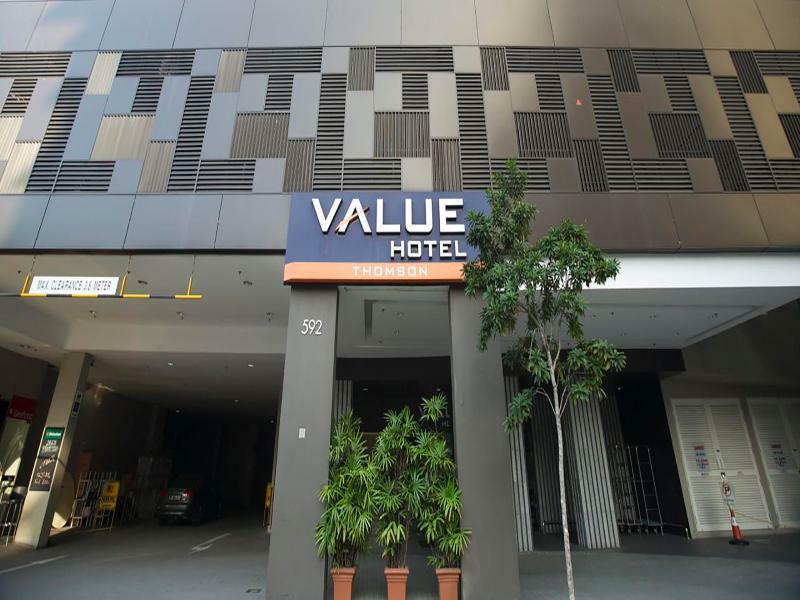 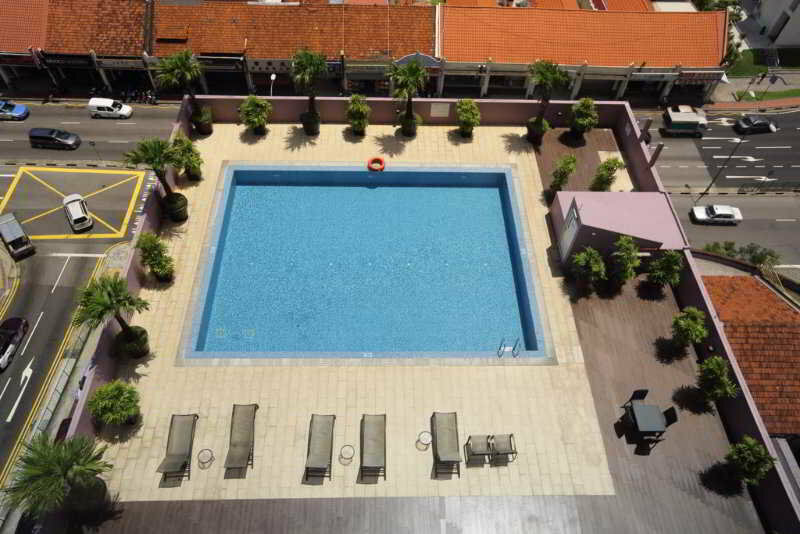 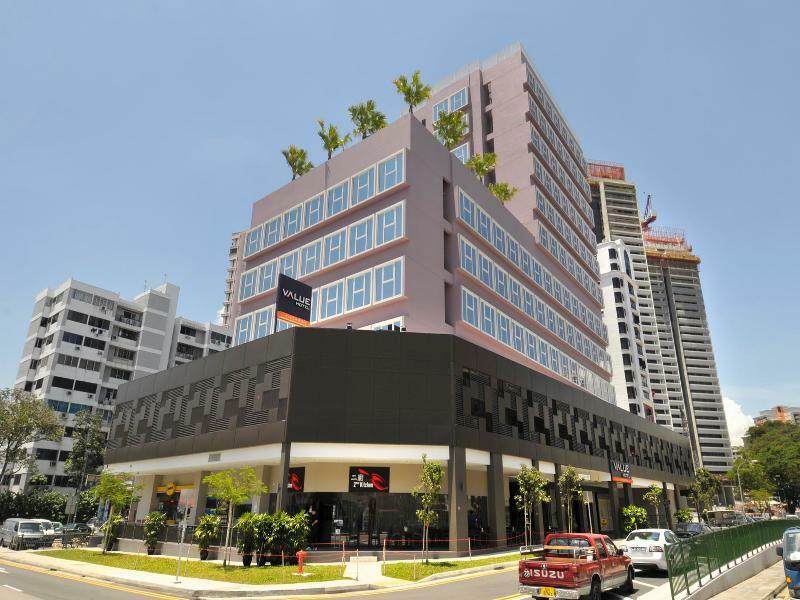 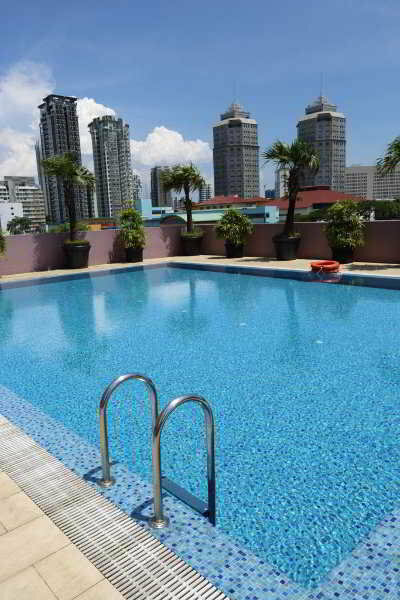 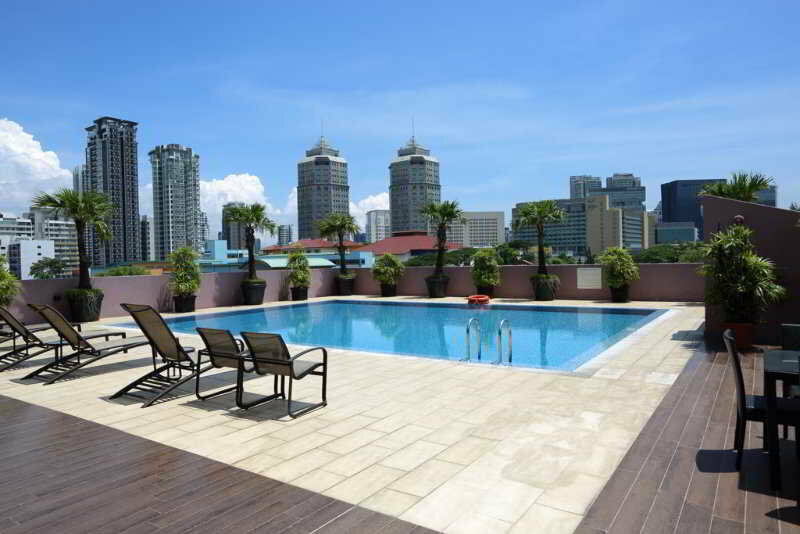 This hotel is located in Balestier Road, a lovely area providing easy access to various attractions and places of interest. 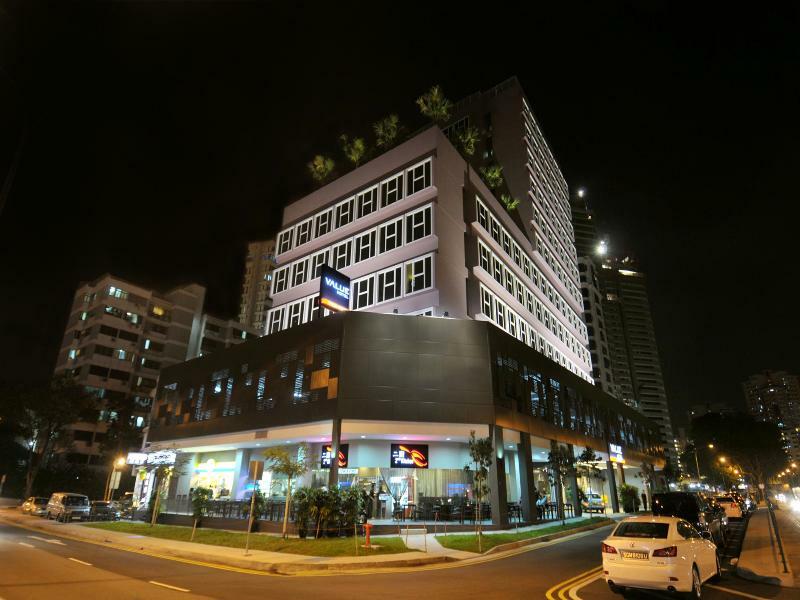 There is a public bus stop just outside the hotel with buses running to all major areas in Singapore, such as Orchard Road, Raffles Place, Chinatown and Harbour Front. 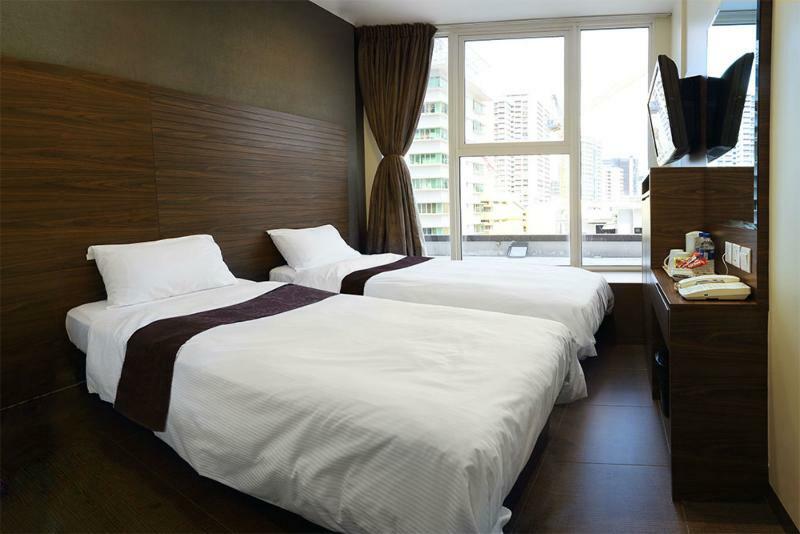 Novena Square, Novena MRT station and Velocity shopping centre are all around a 20-minute walk from the hotel. 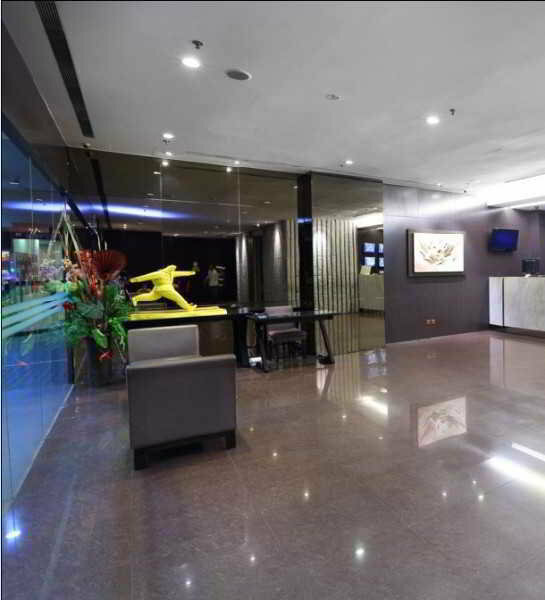 Facilities include a lobby with 24-hour reception, lift access, a cafe, Internet corner with workstation and a laundry service.